Singapore swimmer Joseph Schooling, after an encouraging start to his meet on his country’s bronze-medal winning 800 free relay where he split 1:46.66, has missed the final in his 2nd race, the 50 free. 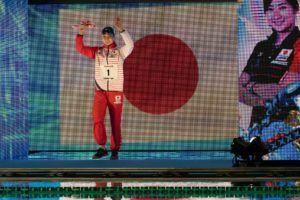 The 23-year old swimmer, who is the defending Olympic Champion in the 100 fly, swam a 23.05 in prelims of the 50 free, which ranked him just 17th. The time required to advance to the final, 8th place, was set by Kazakhstan’s Adilbek Mussin in 22.63. 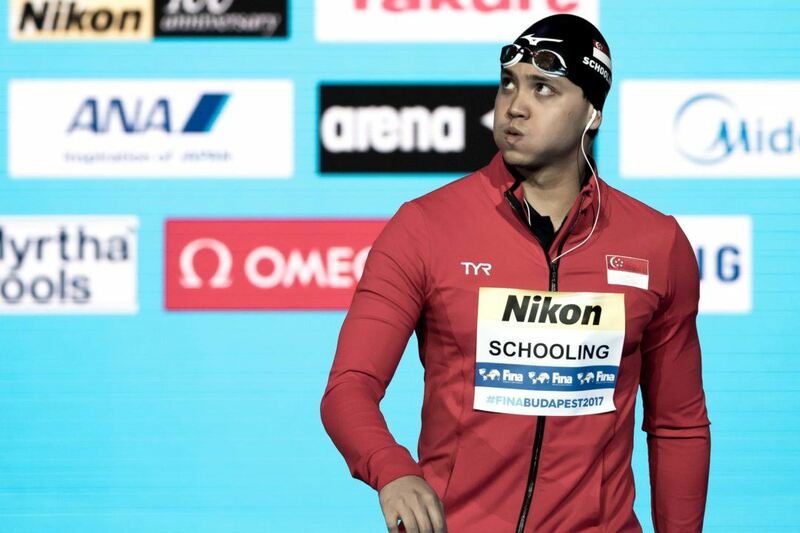 Schooling is the Singapore National Record holder in the 50 free with a 22.47 that he swam in 2015 at the Southeast Asian Games. The 23.05 is actually the 4th-best time of his career, behind two swims at those 2015 SEA Games and a 22.80 that he did at a meet in Singapore in late June. 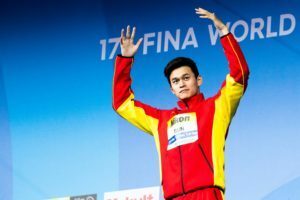 His countrymate Tzen Wei Teong swam 22.56 and did get into the final, and will need to drop another tenth to pick Schooling’s record off the books. Also of interest in that race, the 2nd qualifier to the final Kenneth To swam a 22.38 to shave .01 seconds off Geoff Cheah’s National Record in the event. 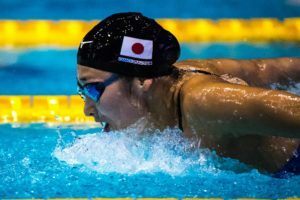 To was formerly a National Team swimmer in Australia before making the sporting change to Hong Kong in 2017. 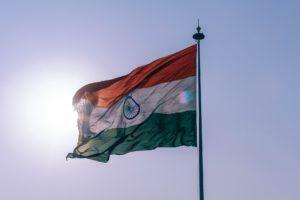 India’s Virdhawal Vikram Khade also broke his country’s National Record in prelims to qualify 3rd in 22.43. The old record of 22.55 was his as well, but it was set back in 2009, when Khade was only 17-years old. Is this really worth making an article about when he only decided to swim this race since the 50fly clashes with the 100 free?